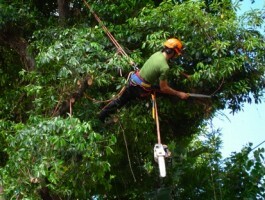 Looking for a Tree Surgeon in Cheam then look no further. 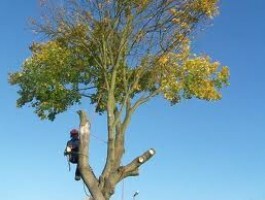 Nichols and Sons Tree Surgeons is family owned and run Tree Surgeons based in Sutton, Surrey. We are dedicated to offering a full range of arboricultural services to a large client base made up of domestic and commercial clients. We have an excellent reputation for providing hassle free, un-complicated services that ensure we are referred time and time again. 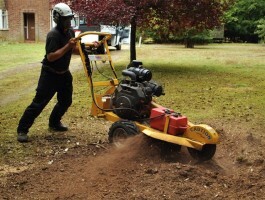 Looking for Stump Grinding in Cheam?